Many homeowners regularly clean their area rugs by vacuuming or using a home steam cleaner but these methods do no fully disinfect your rugs. Area rugs can contain dirt, grime and allergens that come in from outdoors. It is recommended to hire a professional cleaning company which has the knowledge and experience of cleaning different types of rugs. 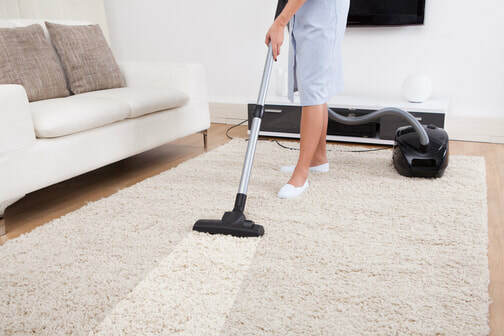 Although you should continue to regularly vacuum your rugs, a professional area rug cleaning company will provide a deeper cleaning leaving you with a cleaner environment for you and your family. Rugs can be an expensive investment and replacing it will add even more expenses! Professional area rug cleaners with training and experience are able to tell what cleaning method certain types of rugs need. Dirt and grime can damage the rug fibers causing the rug to wear and discolor. Walking traffic, children and pets also contribute to the wear and tear of your area rugs. A professional rug cleaner will help you clean stains, eliminate odors and freshen up your area rugs. Do you need area rug cleaning in Irving TX? Contact us today for affordable prices!